Not at all! Buy as little or as much as you like, but please note that in order to keep our prices low and securely pack your shipments, 20x20 and larger a la carte frames are sold in sets of 3. **If, due to a temporary glitch in our cart system, you are able to check out with smaller quantities of 20x20 or larger frames (such as 1 or 2), Design Aglow is not responsible for any damages that are likely to result in shipping. 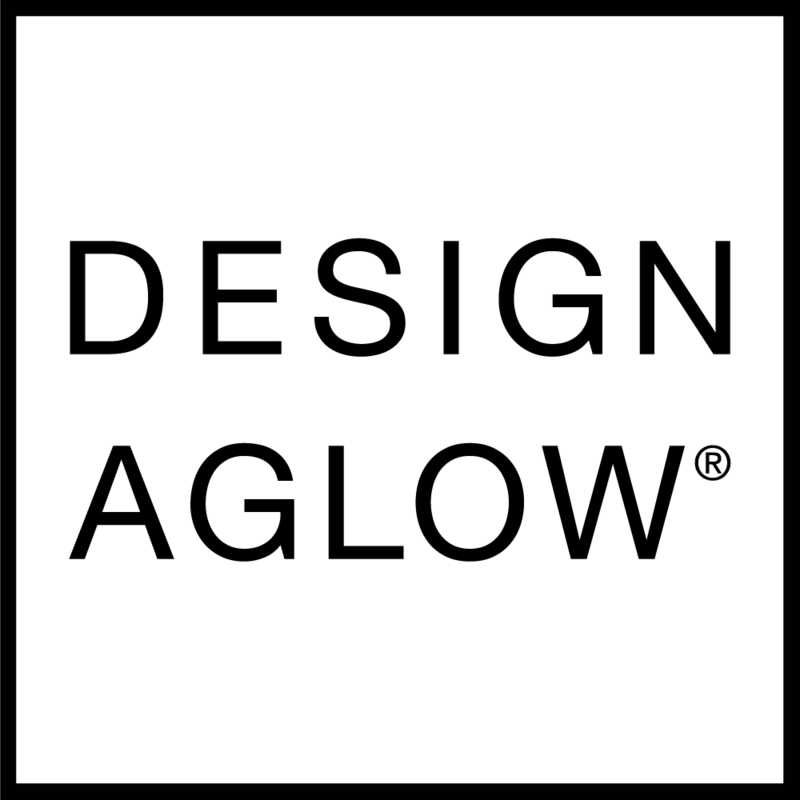 Design Aglow also reserves the right to cancel any order that doesn't meet our minimum order quantities.